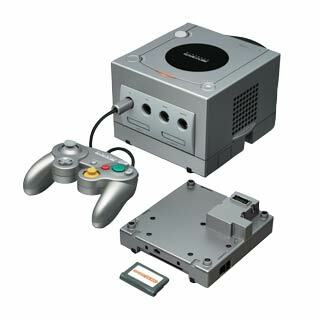 The Game Boy Player allows you to play Game Boy Advance, Game Boy Color and original Game Boy games on your GameCube. Also, when combined with the GameCube-Game Boy Advance cable, you can use the Gameboy Advance system to control the GBA games being played on the GameCube, as well as access extra content from some Gamecube games. GC developer Extrems (from the Swiss team) has written his own version of the Game Boy Player boot disc that attempts to solve some of the video issues that plague the GBP. At the moment, this is by far the best way to play GB/GBC/GBA games on a parge display! The GBP startup disc can only output 480i (via all cables) or 480p (digital-out / component cable only) in a 4:3 aspect ratio. Unfortunately, this is not a good way to use the GBP; 480i is blurry and “flickery” due to the interlaced output. The 480p output definitely an improvement over 480i, but it’s my opinion that it changes the way the game is supposed to look. This is the only “official” way to play GBC and GBA carts on a display and it’s not “bad”, but I’m glad there are other options available. GC Component video cables –> component to VGA converter (or component cables modded for VGA-out) –> Extron Emotia –> RGB monitor. Game Boy player in 240p via Swiss! – Swap the Swiss disc with a GBP disc (or backup disc). – Press B to highlight the eject icon and hit A. – After it reads the GBP disc, hit A on the icon and also on the next screen. – When the final screen appears, make sure to hit X to enter the options menu. – Change the video setting from “Auto” to “240p”. – Save, then launch the game. When using a standard GBP (480i / 480p only) on stock consoles, I’d almost always recommend using a Super Game Boy as the better choice. The video output is much sharper, regardless of your GC’s output cable. Swiss can change the resolution, but unlike the Game Boy Interface mentioned on the top of this page, it can’t change the framerate. 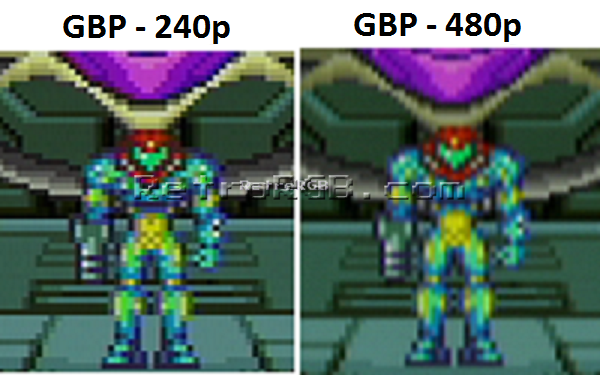 Much like SGB vs SGB2, the GBP runs at a slightly different clock speed causing occasional frame stutter. For more information, check out the Super Game Boy page. I’d recommend the Game Boy Interface for all Game Boy games: GB, GBC and GBA. 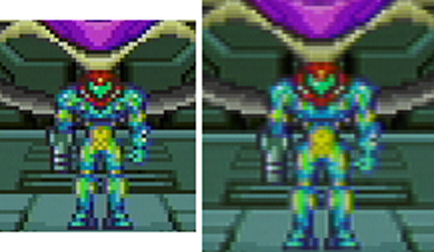 Specifically, I’d recommend the ULL version for RGB monitors, the LL version for upscalers and the regular version of the GBI for all other displays (or if you’d like to scale and “zoom” the video). It’s still a work-in-progress, but definitely my favorite solution for playing original GB cartridges on a display. GameBoy Player For GameCube with Disc, Works Tested! GAMEBOY PLAYER + START-UP DISC Nintendo Gamecube Complete! Tested!